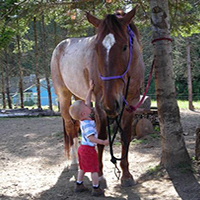 The American Association of Equine Practitioners (AAEP) Foundation and the EQUUS Foundation joined together to establish the EQUUS Foundation Research Fellows program in 2011 to emphasize the importance of equine research, to reward researchers for their contributions, and to meet the increasing need to train future equine veterinary researchers. 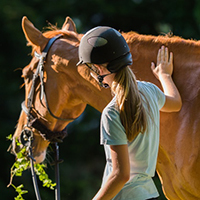 The EQUUS Foundation Research Fellows program emphasizes the importance of assisting equine researchers in their exploration of horse health care topics. 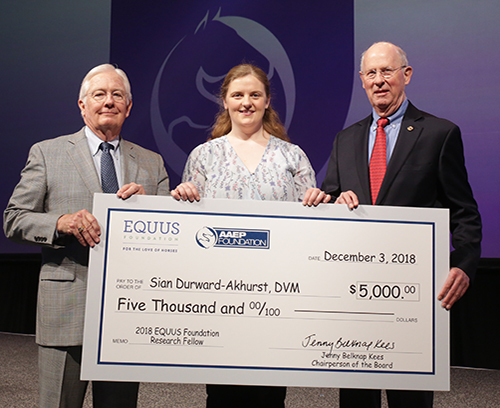 The EQUUS Foundation Research Fellow is an AAEP member who has graduated from an AVMA-accredited school/college of veterinary medicine and plans to specialize in equine research. The applicant should be a current doctoral student or resident, or have completed their residency or doctorate within two years. 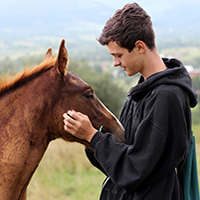 The recipient will receive a $5,000 scholarship for conducting equine research plus a $500 stipend to assist with travel to the AAEP Convention. 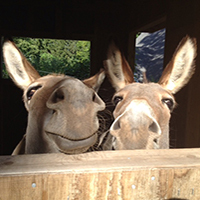 The grant may be used in collaboration with other funding. 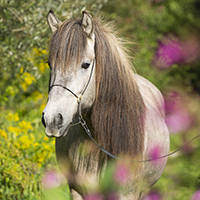 The deadline to apply for an EQUUS Foundation Research Fellow is August 1. 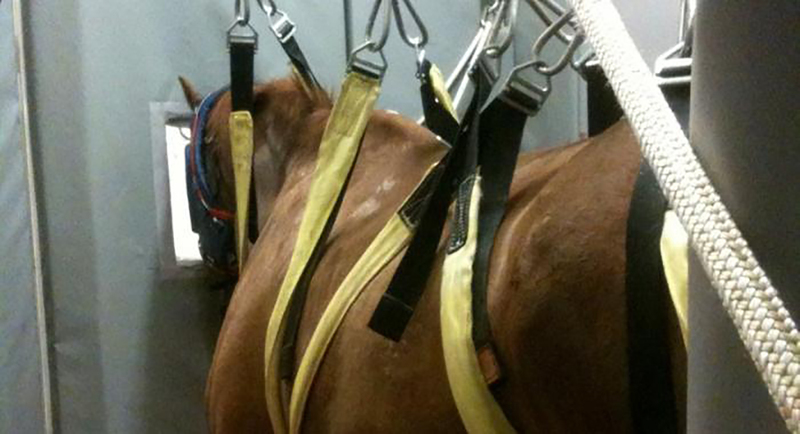 For additional information, please visit the AAEP Foundation website here. 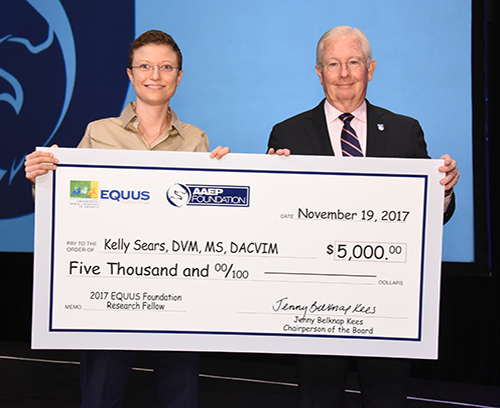 Left to Right: Kelly Sears, DVM, MS, DACVIM-LA, and Richard Mitchell, DVM, EQUUS Foundation Board Member and AAEP Foundation Chairman. 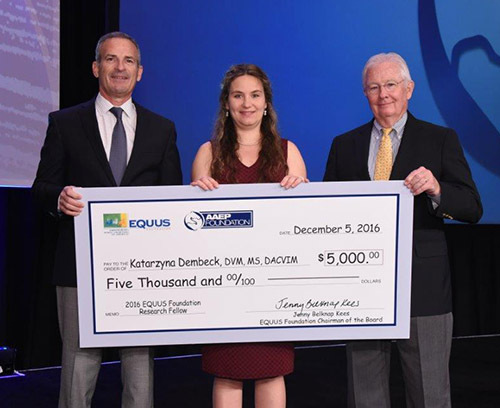 Left to Right: Dr. Jeff Berk, AAEP Foundation Chairman, Katarzyna Dembek, DVM, MS, DACVIM, and Dr. Richard Mitchell, DVM, EQUUS Foundation Board Member and incoming AAEP Foundation Chairman. 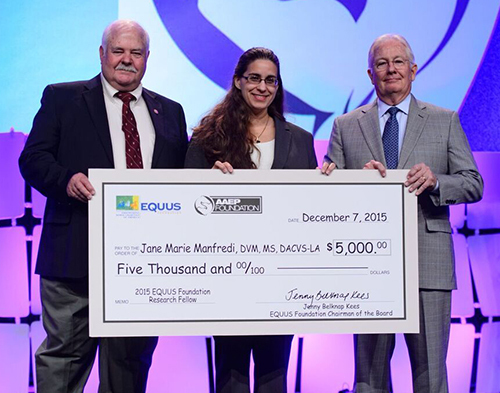 Left to Right: Dr. G. Kent Carter, AAEP President, Jane Marie Manfredi DVM, MS, DACVS-LA, and Dr. Richard Mitchell, DVM, EQUUS Foundation Board Member. 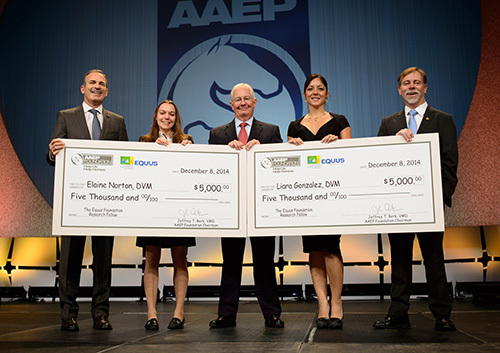 Left to Right: Dr. Jeff Berk, AAEP Foundation Chairman, Elaine Norton, DVM, Dr. Richard Mitchell, DVM, EQUUS Foundation Board Member, Liara Gonzales, DVM, and Dr. Jeff Blea, AAEP President. 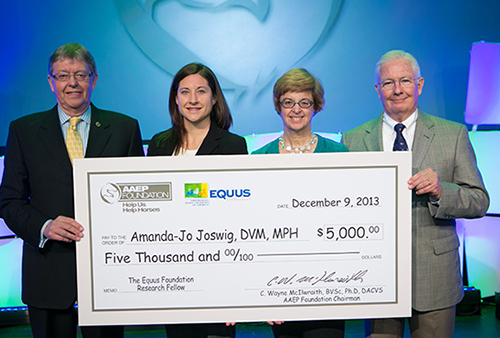 Left to Right: Wayne McIlwraith, BVSc, Ph.D., DSc, FRCVS, Diplomate ACVS & ACVSMR, AAEP Foundation Chairman, Dr. Amanda-Jo Joswig, Dr. Ann Dwyer, AAEP President and Dr. Richard Mitchell, EQUUS Foundation Board member. 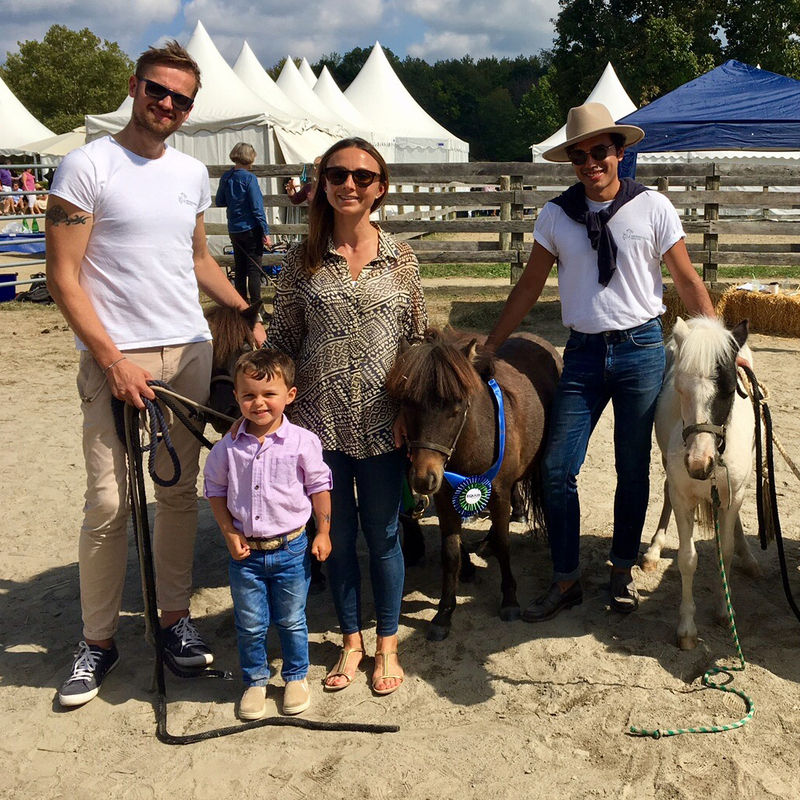 Not pictured: Kendra Freeman, DVM, who was unable to attend because of a recent surgery. 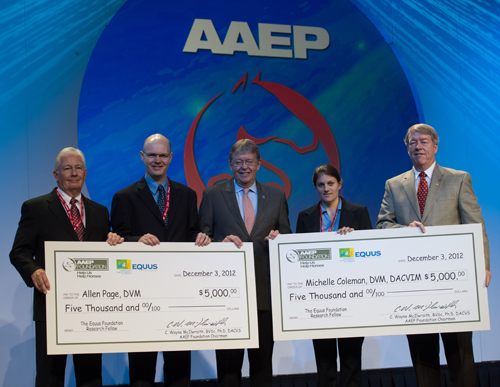 Left to Right: Dr. Richard Mitchell, EQUUS Foundation Board member, Dr. Allen E. Page, Dr. Wayne McIlwraith, AAEP Foundation Chairman, Dr. Michelle C. Coleman, and Dr. John Mitchell, 2012 AAEP President. 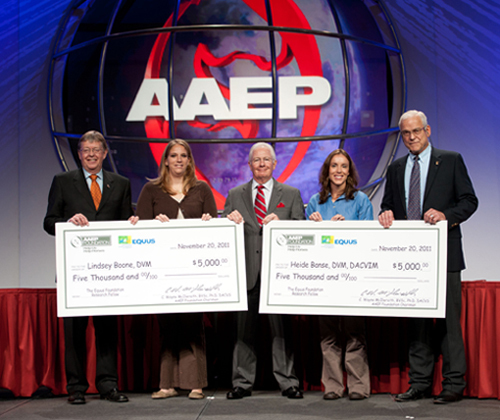 Left to Right: Dr. Wayne McIlwraith, AAEP Foundation Chairman, Dr. Lindsey Boone, Dr. Rick Mitchell, EQUUS Foundation Board member, Dr. Heidi Banse, and Dr. Bill Moyer, 2011 AAEP President.